Are struggling to find the perfect gifts for your dogs this year? Every year, I try to go out of my way to find toys and accessories for our dogs that are not only unique, but fun or useful too. Finding items that are good for the small dog in the family too is also a big deal, especially since Molly the Yorkshire terrier loves getting Christmas gifts too. What makes things even better, though, is if I can find fun gifts for the dogs that also help other dogs in need – like the Muttnation Fueled by Miranda Lambert Collection. What makes these fun, country themed toys so cool is that every purchase helps fund the rescue and adoption programs of the MuttNation Foundation. This program shines light on rescue animals and shelters, something that is very dear to the heart of Miranda and her mom, Bev Lambert, who together founded the MuttNation Foundation in 2009 to ensure dogs everywhere have a safe place to call home. Since I know all of you love finding unique and fun gifts for your pets that also help animals in need, I couldn’t wait to share with you these latest products from MuttNation. Looking for a treat jar? This vintage-inspired and retro-designed metal treat jar is perfect for just about any treat. 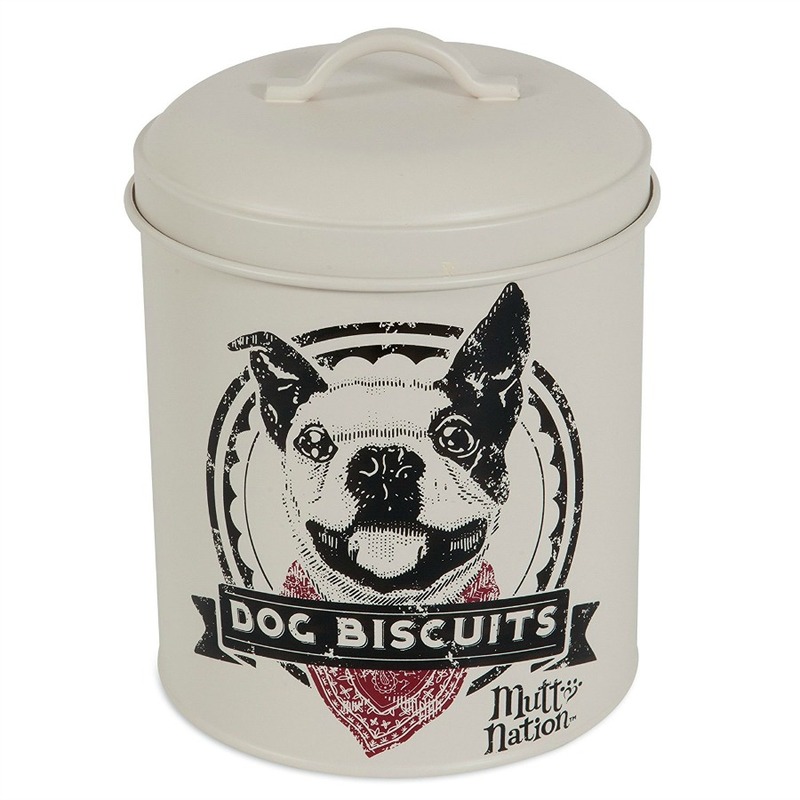 It is big enough to hold kibble or biscuits, rawhide, dental chews, or any of your pups favorite treats. This metal treat tin holds 12.5 cups or 3 liters. Trying to find a cute dog toys inspired by vintage toys? IF so, we think you will love the MuttNation Braided Animals collection. These new toys feature a cow, pig, and Vanner Horse. 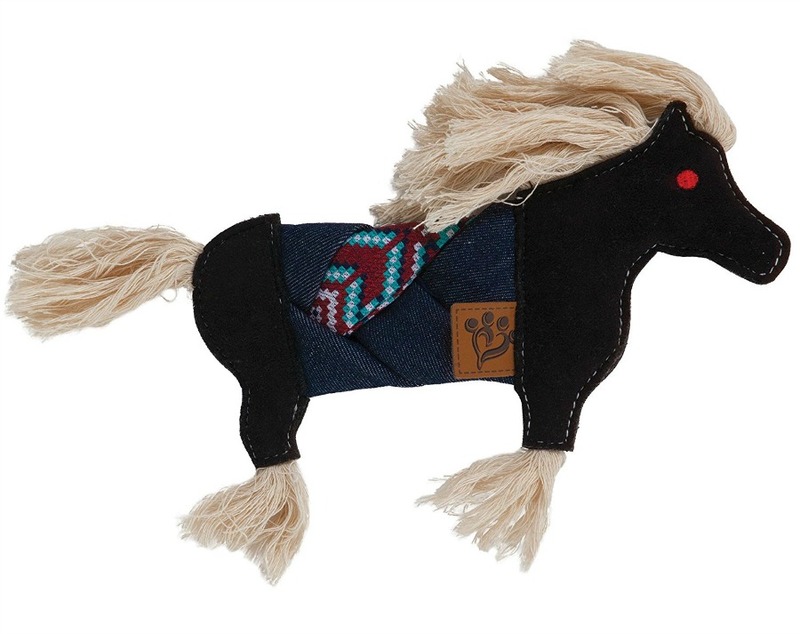 Each is made with handmade patchwork stiching and trim, and includes multiple strips designed to tuck and hide your dogs favore treat, as well as crinkling to make it a fun, interactive toy. Do you love treat toys? These cute toys are designed for the ultimate country music fan and are tough, durable, and built to last. 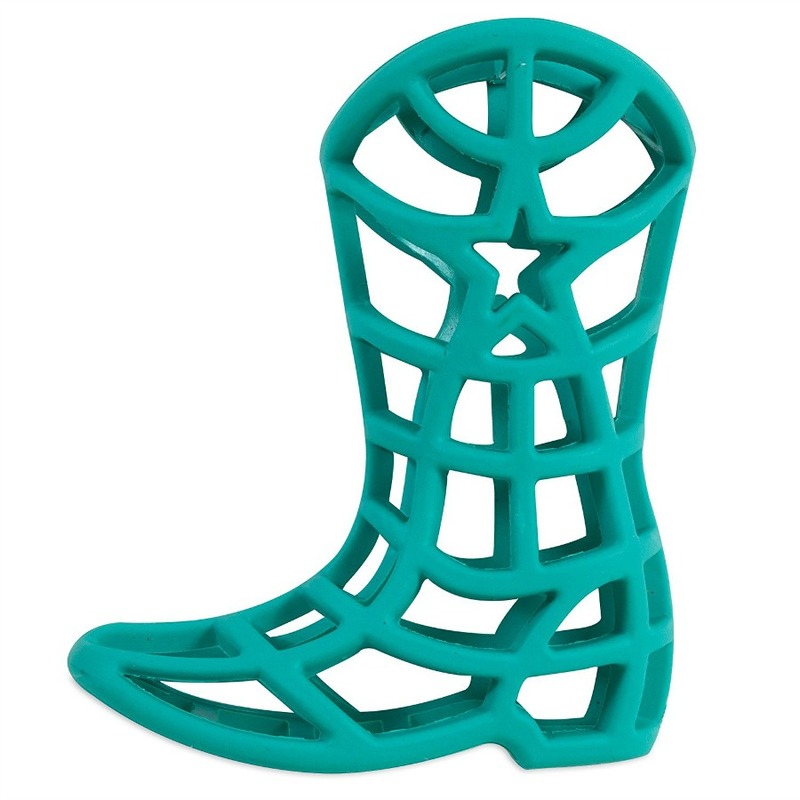 Best of all, they come in fun shapes, such as a microphone, guitar, and cowboy boot, making them perfect for fetch, toss, tug, teething, or just stuffing with your pups favorite treat. 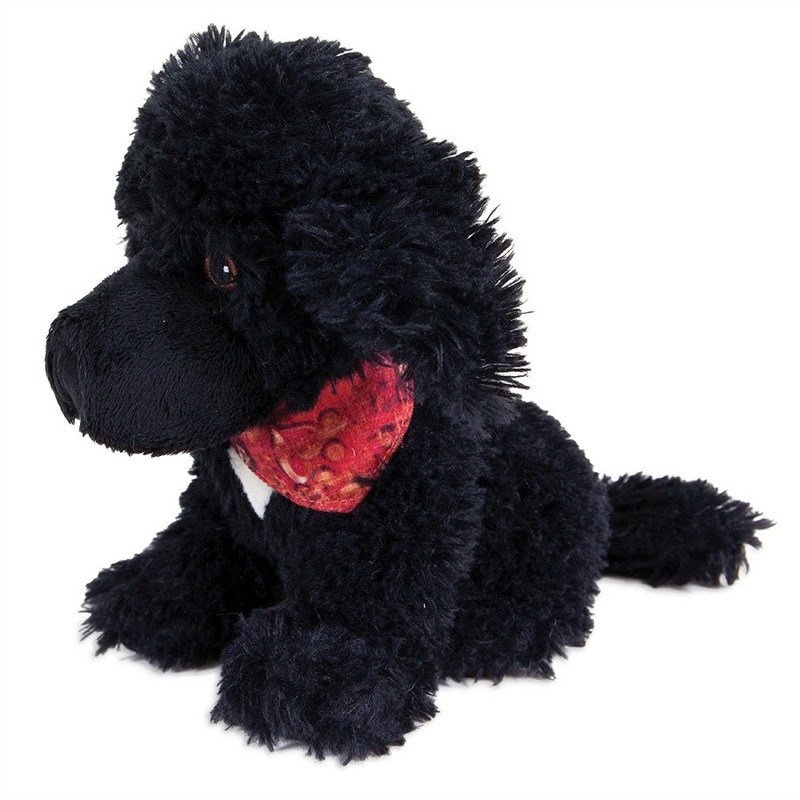 Are you ready for the latest pup in the Rescue Mutt plush toy collection? Oliver is a Newfoundland mix and winner of the National #MuttSpotlight sweepstakes that was held in November 2015. Each plush in this collection is designed to raise awareness and support Miranda’s mission to help shelter dogs find their forever home. Looking for cute plush toys inspired by real shelter animals? 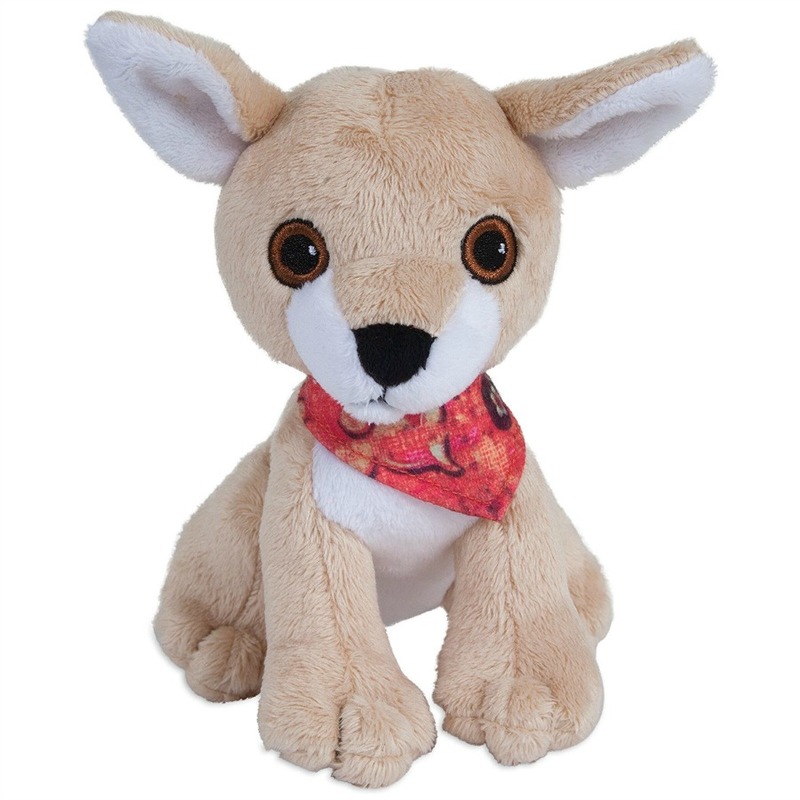 Each mini plush pups was created to raise awareness and support Miranda’s mission to help rescue animals. As well, each pup comes with their own unique, real rescue story. Trying to find the ultimate ball for playing fetch, toss tug, or independent play? 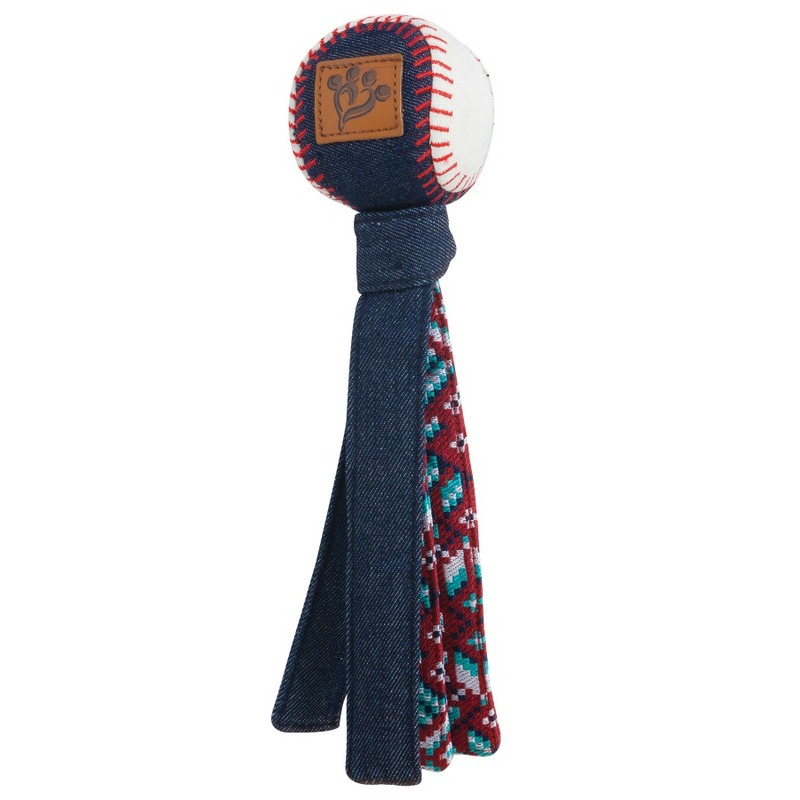 This fun baseball tug crinkles when chewed and is made with real denim, faux suede, and handcrafted patchwork guitar strap, to make a toy that is built to last. Inspired by Miranda’s vintage guitar straps, these adjustable collars and harnesses are perfect for dogs of just about any size. What is so cool about them is even the harnesses are designed for extra support and safety. Collars come in sizes S-M-L and harnesses XS-S-M-L.
What is the best gift every dog gives us? Free love, of course! 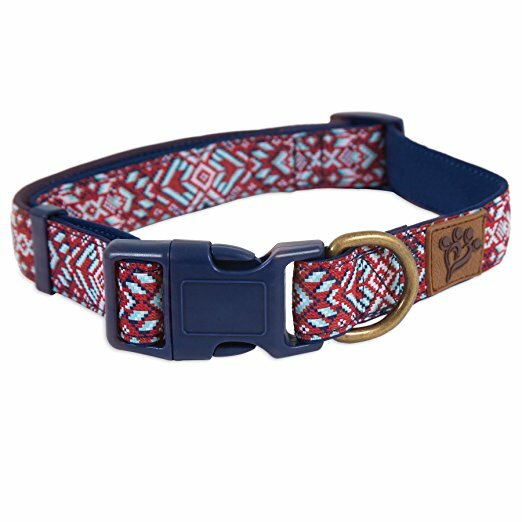 Each of these collars is designed in a retro distressed blue and red cotton and backed with a soft cotton for extra comfort. These collars are currently available in S-M-L. 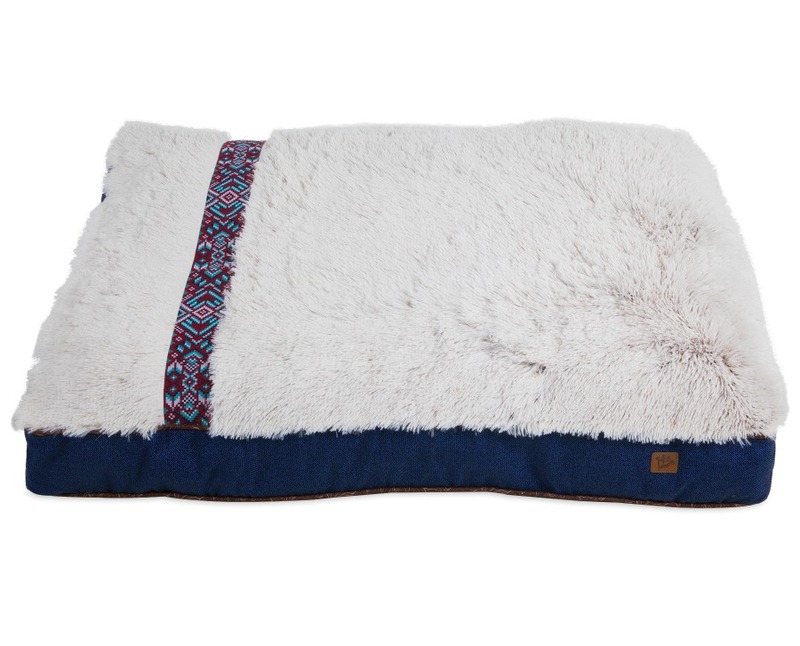 Trying to find a super soft bed for your favorite dog? Designed in all blue tones to go with any décor, this lounger bed is made using a brushed plaid or denim fabric, as well as a luxurious Lambswool to make a comfy sleep surface. This bed is perfect for snuggling or just curling up and relaxing after a fun day. Do you love spoiling your dogs? The MuttNation Guitar Strap Gusset Bed is perfect for larger dogs who want to be spoiled. Featuring a luxurious long pile plush sleeping surface and extra filling, this bed features serious sleep support for pets. Best of all, it uses four pounds of recycled polyfill, giving you an extra sized bed that isn’t just comfortable and practical, but eco-friendly too. This super-sized bed is designed in blue tones and inspired by Miranda’s vintage guitar straps, making it perfect for any décor! Great ideas to gift my sister’s dog. Yay!! I just LOVE gifts that give back!! I love companies that give back!! I am way more willing to give them my money than any others!! These are some very nice gifts for the dogs. I am most interested in the collars as we always buy them for a cause. I will definitely check out the site for our next collar. Always like to change them up. Thanks for posting. Those beds looks so cozy and comfy. Beautiful collars too! These are some really nice-looking toys and treats for dogs.I love that buying purchasing you are also helping dogs in need. There are a lot of great gift ideas in this post! I love buying gifts that also contribute to a good cause. We love buying gifts for our pets. We also love supporting anything that helps animals. My wife and I love to spoil our dog rotten. He takes great care of her when she has a migraine. What a wonderful idea. More companies should be as generous. 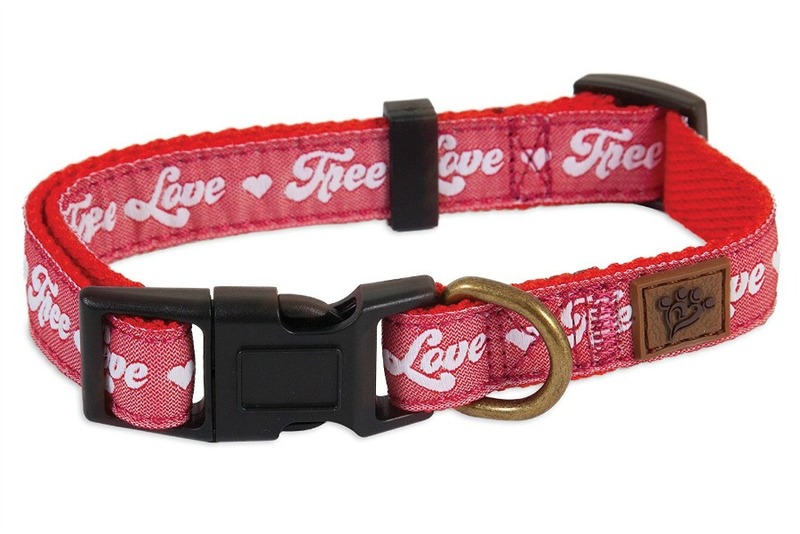 I love so many of the designs, like the MuttNation Baseball Tug and the Free Love Collar. I love these ideas!! We rescued our dog and love to give back! I like to buy companies that give back. Its amazing what buying from certain stores can do.I have bought from many companies who give a percentage . I like that buying these products help shelter animals and that the price point is still reasonable. The MuttNation Braided Animals are so cute! And you know the doggie gifts will be extra appreciated knowing it helps rescue dogs. Very nice variety of gifts for my pup i know he would play with the toys. These are some really great gift ideas . I have a rescue dog I’d love to spoil . Thank you ! I will have to buy these or similar items for my dog. He is a great pet and only deserves the best. Thanks for these ideas and reminders! 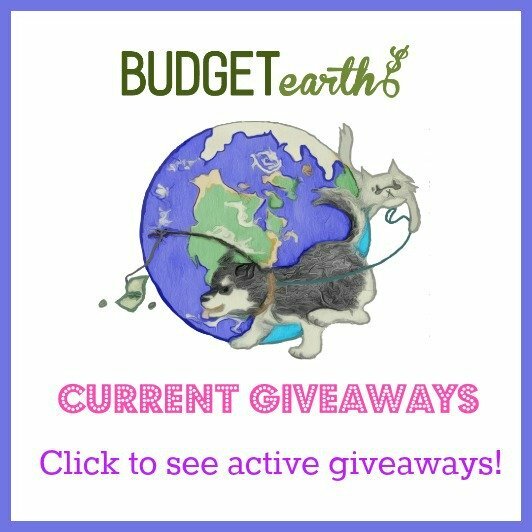 To be honest I haven’t been conscious about purchasing items for my dog that would benefit other rescues and this post has helped me to be mindful of that. I always want to support other rescue pups, thank you! I love the country music treat toys!! So cute and unique! I love that these help rescue doggies. I love that buying these products helps rescue dogs. 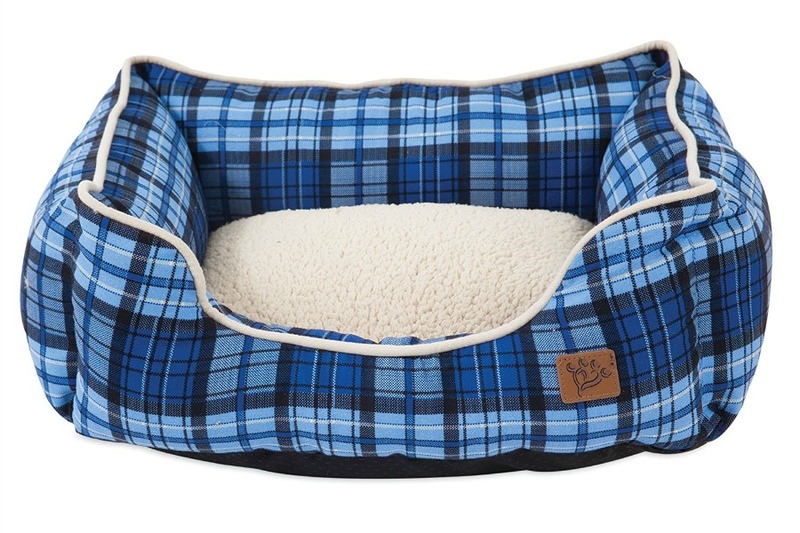 The MuttNation Blue Plaid Denim Lounger Beds looks comfortable. 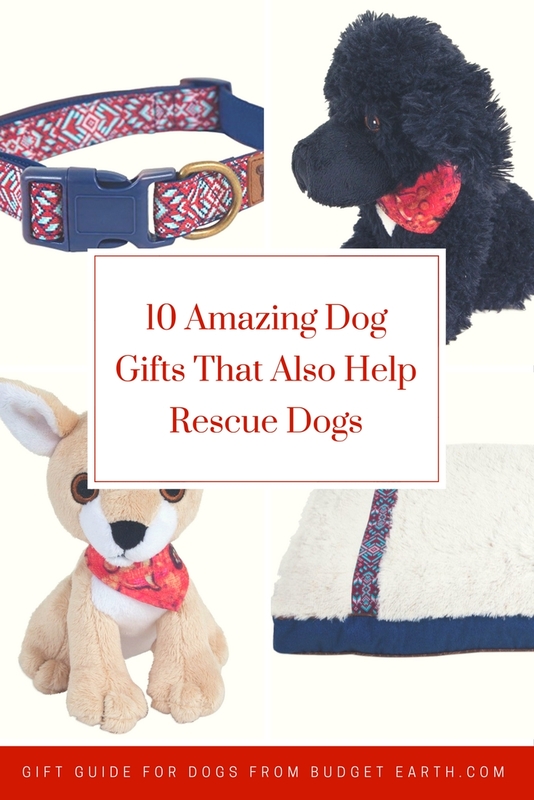 All of these products sound great, and I love that they help support rescue dogs! The MuttNation Guitar Strap Gusset Bed is unique and definitely sounds like something I want to get our puppy! 🙂 Thanks for sharing! These are great ideas! They do double duty, I love that! The treat tin is so cute! I always get gifts for my sons dog and I know she would love the baseball tug and lounger bed. I love gifts like this. The bed looks so cozy! I’d love to see a similar list for cats and rabbits! These dog gifts are too cute. I will definitely keep these in mind for when I need to buy for the dog lover in my family. The mini rescue mitts are the perfect gifts. I love the designs, and they’re perfect for animal lovers or anybody who collects plushes! These are great gifts. We have so many dog lovers in our family, it would be easy to pick out gifts from here. I love that they are a give back to rescues program. It is so important to take care of unwanted and abandoned dogs. They just want to be loved just like us. We have a rescue dog and the one before him was also. Thanks to this great company!. I will be buying from them.